Al-Kout Logistics and Transport Company (ALTC) is a fully owned subsidiary of Al-Kout Industrial Projects Company. ALTC is an international logistics and freight forwarding company that offers land, sea and air transportation, as well as customs clearance services. ALTC’s specialty is in the safe, reliable and prompt transportation of hazardous materials across the MENA region. Safety is of the utmost importance for ALTC. Drivers are tested and trained regularly to guarantee full compliance with all safety policies and procedures. ALTC maintains its own garage for maintenance, and our fleet is subjected to testing every 3 to 6 months to ensure continuously safe and prompt deliveries. ALTC is comprised of a fleet of more than 50 newly acquired trucks which utilize liquid tankers, flatbeds, box beds and container carriers. Specialized tankers with magnetic pumps and computerized filling systems for shorter and safer offload times are also utilized. Our export vehicles are equipped with the “FleetBoard” management system and Daimler’s global tracking systems. 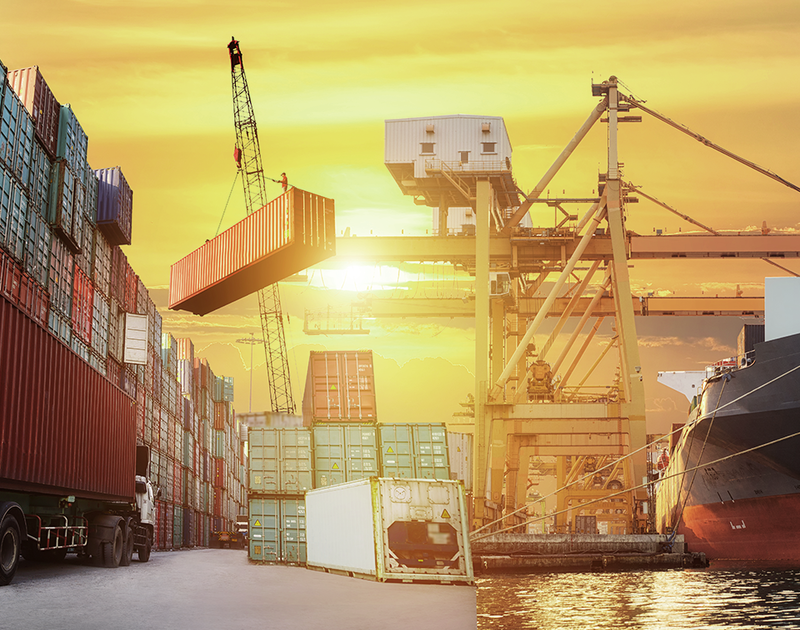 ALTC is able to deliver on our commitment to our clients by utilizing a strong network of well-established, high-quality freight agents around the world.